Home > Equipment Rental > Production Services > Production Tips > Crew Services and Crew Hire to make your life easier! 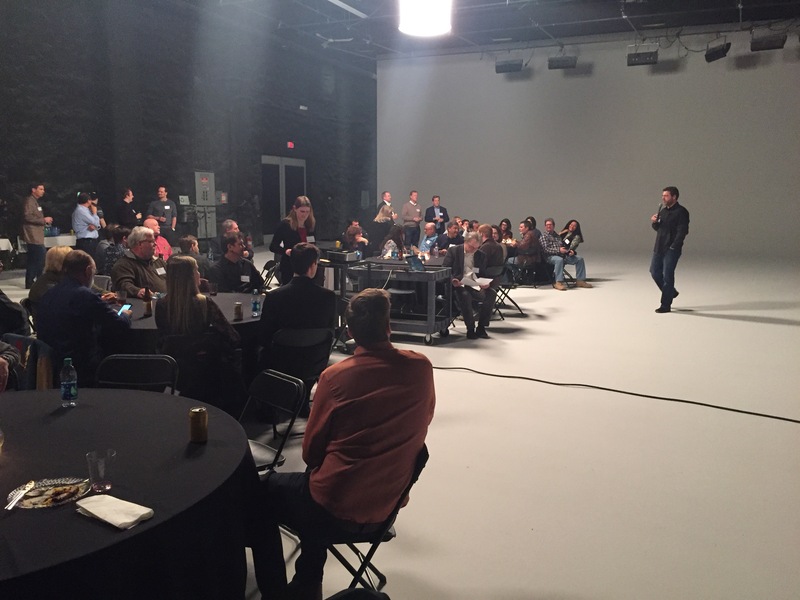 There’s a recent trend in the film and television industry — crews are getting smaller, the deadlines are getting tighter and the jobs are being rewarded later than ever making for shorter preproduction schedules. Overall time constraints as well as budgets are becoming ever more challenging. 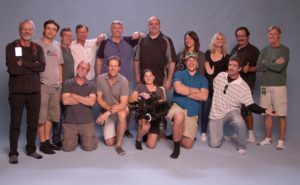 Moving Picture Rental responds to this pain producers and production company owners are experiencing by offering a very unique service at our office’s in Fort Lauderdale, Miami and New York City. We call it Moving Picture Crew Services. 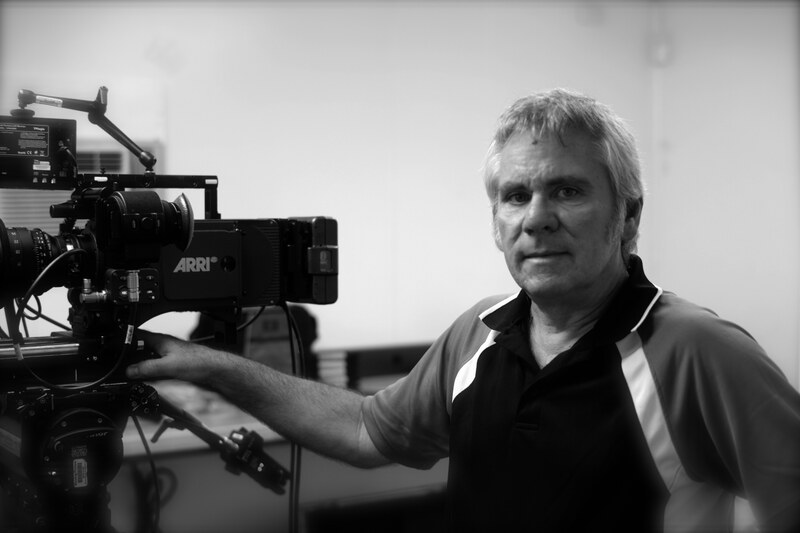 As a grip, lighting and camera rental house, crew services is one of our main differentiators. Imagine being able to make one phone call and know that a first class crew of 2 to 25 will be handed to you on your first day of shooting. In the past you had two choices for putting together a film crew. Either you could call a Production Coordinator, Production Manager or Producer and pay them their day rate for 2 to 3 days, plus shoot days as well as a wrap day or two. At $350 to $650 per day that’s a big expense for a medium size job. Or, you could go online and check the directories out there like productionhub.com and take your chances with your crew hire. Finding great crew is ridiculously time consuming and requires calls and emails at all hours of the day and night. The best crew works an average of 12 hours on location and can often only get back to you at the beginning or the end of their day. 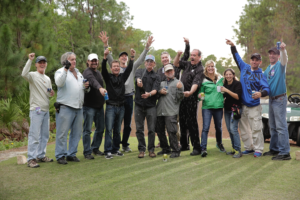 For the past 10 years, Moving Picture Rental provides crew services for the South Florida and New York film and television markets. We handle payroll, workman’s comp and all other tax needs. We make all the deals and manage the nonsense that comes from dealing with people about money. You are completely immune from anything that has a dollar sign attached to it with crew. 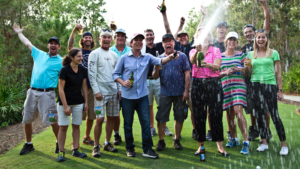 We’ve noticed during our many years in the business that crew personalities do change. Some crew “burn out” from TV series and feature film work or have other personal pressures and issues that influence their professionalism. We track crews’ attitudes and performance and record it in our Filmmaker Pro database for the sole purpose of managing ‘crewpower’. Discussions frequently occur in our office about who is at top of their game and whom we can positively recommend for your next production. At Moving Picture Rental we work “on location” an average of 15 days per month with our core freelancers and full time employees / crew services staff. In 2016 we counted a core freelancer team of 80 people — Gaffers, Best Boys, Key Grips, Camera Assistants, PA’s, Makeup, Wardrobe, Stylists, Producers, Cameramen, Art Directors, Caterers, Directors of Photography, Photographers, Photo Assistants — and we probably forgot a category or two. We observe trends in their lives since we spend so much time with them. 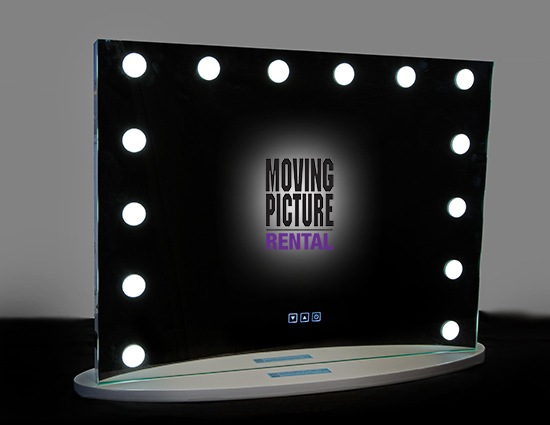 Some of our core crew service teams have worked with us at Moving Picture Rental for over 25 years. At the same time, we are constantly discovering new hungry crew members willing to work within tight production budgets. Putting together crew is an art, particularly when you need a crew person to perform two functions: wardrobe and makeup; styling and hair; props and wardrobe; first assistant cameraman and downloader; PA, grip and craft services. Not all crew people will perform two functions. We know who will and will do them well. When it comes to crew who talk a lot we know who they are. We also know who the quiet ones are, matching them to your personality and needs on set. Do you have a celebrity that is not chatty? Then we’ll provide a makeup artist that is not a talker. Do you have non-actors who need to be put at ease? We’ll provide a chatty loving makeup artist to help you break the ice! We see a lot of young Cameramen and Directors of Photography who benefit from our more experienced Gaffers, Key Grips and Camera Assistants. Playing off their wisdom on set will help you have a better production experience and end product! Give us a chance to provide crew services for your next production and we guarantee you will not be disappointed. Notice some of the same faces? Spotzen productions team photo 3 years in a row.